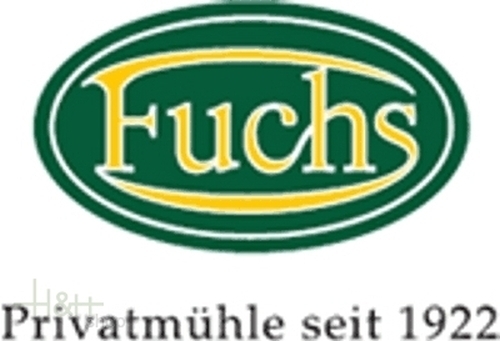 Buy now this product together with Spelt Flakes Naturkost Fuchs 300 gr. 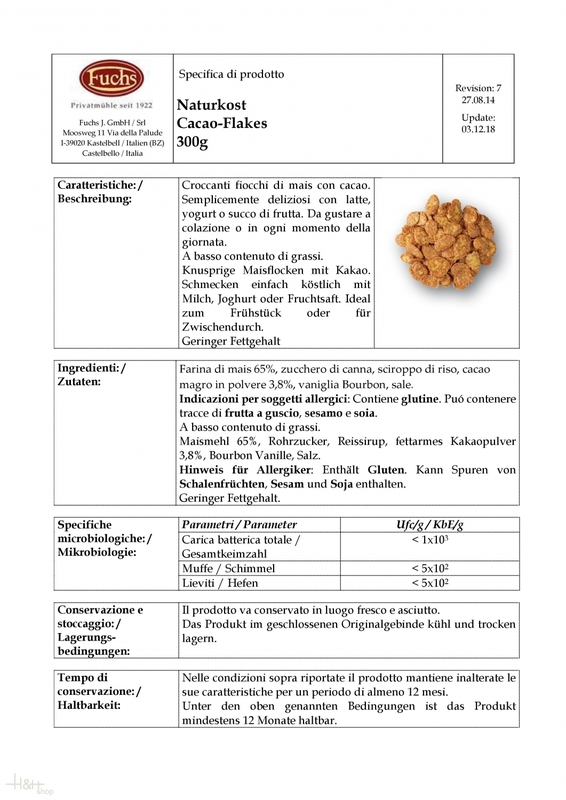 ready for shipment: in stock Spelt Flakes Naturkost Fuchs 300 gr. 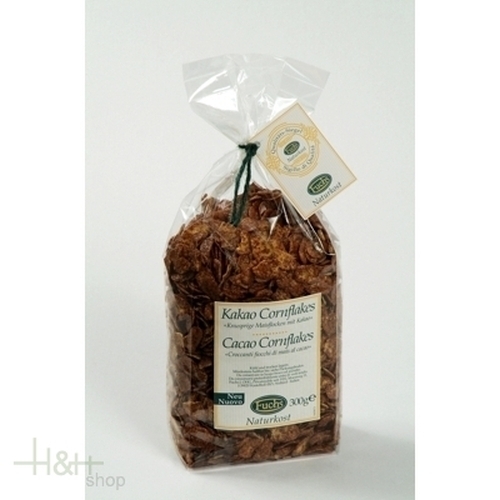 Buy now this product together with Chocolate Muesli Delikat - Gramm 1 kg. ready for shipment: in stock Chocolate Muesli Delikat - Gramm 1 kg.